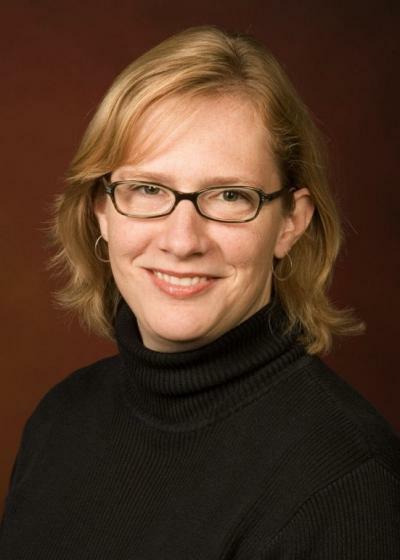 Meg Calkins is an Associate Professor of Landscape Architecture at Ball State University where her work focuses on sustainable site design and materials in construction. Meg is the Editor and a contributing author to The Sustainable Sites Handbook (2012) and the author of Materials for Sustainable Sites (2008). She was a frequent Contributing Editor to Landscape Architecture magazine writing several articles on site construction materials. In 2002, she won the Bradford Williams Prize. For several years, Meg has been active in the development of the Sustainable Sites Initiative (SITES) and she currently serves on the SITES Technical Advisory Committee. Meg holds master’s degrees in both Landscape Architecture and Architecture from the University of California at Berkeley and has practiced in both fields in San Francisco and Washington D.C.